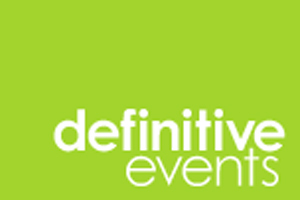 Definitive Events is recruiting three new members of staff following two account wins and new business confirmed with existing clients. The agency, which has a client base including Indesit and New Balance, has been hired for ongoing event work by a media company and energy sustainability client. Louise Fitzsimmons joined the agency this week from Radisson as sales and marketing executive, reporting into business development director David Coley, who joined in September. This follows the appointment of Rosie Tams as event manager in September, and Definitive managing director Lisa Pennington is planning to recruit a new event manager and event executive in January to work on the new business and support existing clients. This will take total staff to six, up from just two at the beginning of 2011.